On Thursday evening Coach Urban headed east to meet the Dagenham 88 Runners at the Jim Peters Stadium. The ‘Daggers’ are a social and fun loving running community based around the catchment area of Barking and Dagenham. For the last couple of weeks more and more Daggers got involved taking part in training on the track. Initially, a few of the faster runners started to coordinate their training sessions with each other. Next, they wanted to make the training on the track more accessible and experimented with adjusting the training sessions in order to accommodate not so fast runners as well. On a normal Thursday track night more than 20 Daggers attend the sessions. The abilities are widely spread, though this doesn’t mean the club cannot stage a fun, engaging and fulfilling session. The Dagenham 88 Runners reached out to UKA qualified endurance running coach Urban. Thanks to Jeff, who is coordinating the track training Coach Urban agreed to do a Flying Coaching visit and come along one evening and coach a running session for the Dagenham 88 runners. The aim of the Flying Coaching visit was to support the current run leaders in the organisation of their track training and identify a setup which provides a structure for all the ability groups, while involving beginners and challenges the improvers. The run leaders and runners will benefit from the session in many ways. Run Leaders will be able to get fresh ideas but also reassurance of their own coaching skills. Runners will be able to experience new ways of training. “It was great to meet the ‘Daggers’. Whenever I come to East London, I sense a strong togetherness among people and this was no different at the Dagenham 88 Runners. I love the energy, enthusiasm, positivity and spirit of the running group. Everyone was open to try something different. I planned a 1 hour session, we ended up 1 1/2 hours. The Daggers were unstoppable and had to literally walked off the track.”, says coach Urban. Coach Urban showed the group an inclusive warmup routine suitable for larger training groups. Previously the group has done a few shuttle runs, though often this left them too tired, most of the runners ran too hard even before the main session started. The warmup was followed by form drills to promote athletic skills and help the runners familiarise themselves with good running form principles. The three different ability groups ran sets of long intervals at various distances. To finish off the session the group did a pair run to develop speed endurance and leg turnover. During the stretching routine everyone was able to showcase their most favourite stretch. 35 runners attended the session. A record turnout for this year so far. The feedback was positive. The Daggers really enjoyed the session, despite the fact that the session lasted a bit longer than planned. 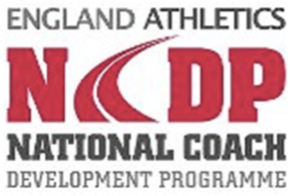 The lifeblood of the running coach is feedback from the runners. “I am glad the Dagenham 88 Runners enjoyed the session. With a big group you never know what to expect. For last few years I have been working with runners on a 1:1 basis, nice to receive so much feedback in one session. It was clear from the start of the session that the runners appreciate any help, support and encouragement they can get, which helps them to become better runners.”, says Coach Urban. Coach Urban will be visiting Kenya for the opening of the Shoe4Africa hospital and he enquired if the Daggers can help with providing used running shoes. The Daggers collected 11x of running shoes and made a donation towards the cause. 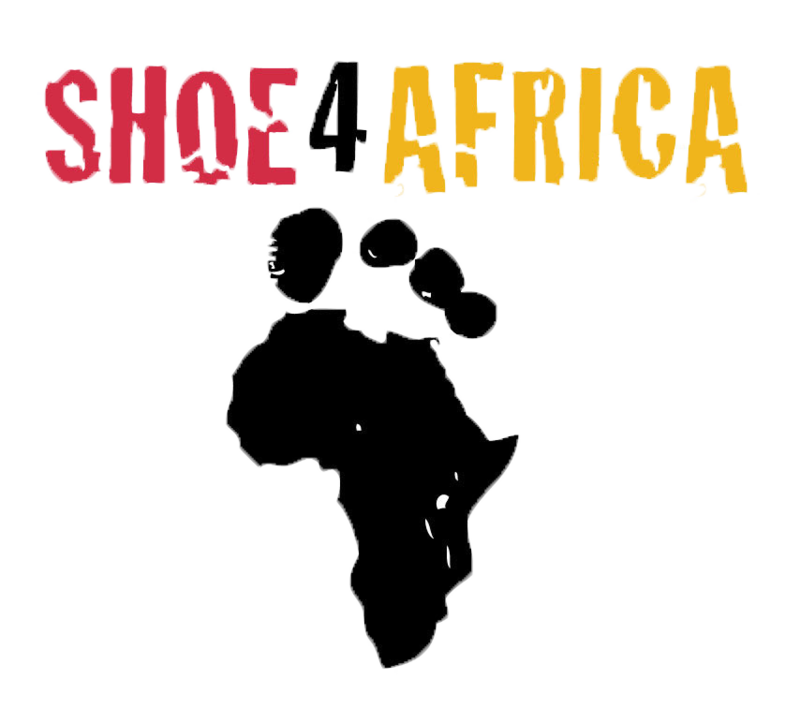 “The Dagenham 88 Runners have shown great heart by supporting Shoe4Africa. It’s encouraging to see when the running community pulls together, change happens.”, says Coach Urban. If you would like to know more about bringing coach Urban to your running club for a Flying Coaching visit, then please get in touch.